My first book of fine art photography is available for purchase. 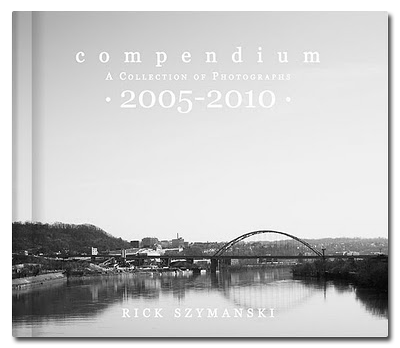 The images in Compendium were captured from 2005 to 2010 during various trips and photo walks. The first chapter, “Pittsburgh,” presents my unique style involving unconventional shots of the city’s architecture, which I believe capture the character of my home town. 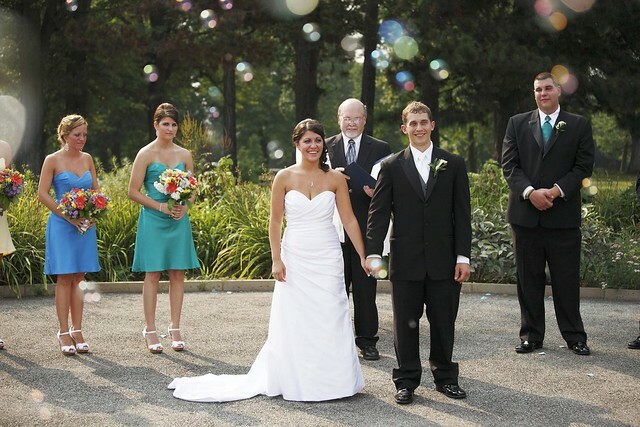 “Travels” features images from my trips to New York City, Philadelphia, Niagara Falls, and other northeastern destinations. The book closes with some of my favorite photos from several trips to Washington D.C. Copies of the book are available for purchase here.